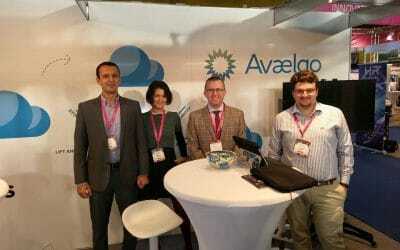 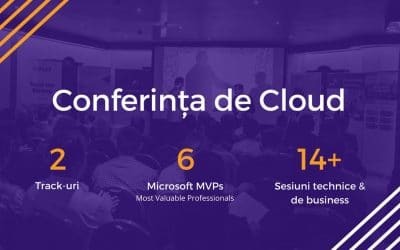 Avaelgo has won the 2018 Microsoft Country Partner of the Year Award for Romania. 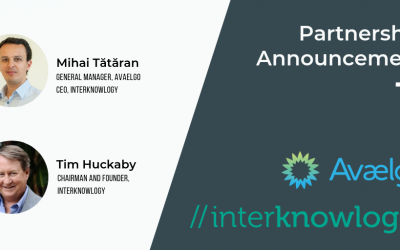 The company was honored among a global field of top Microsoft partners. 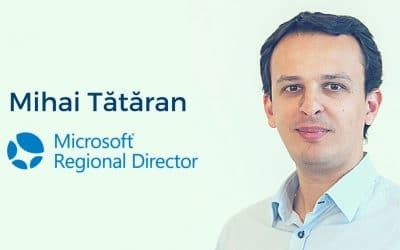 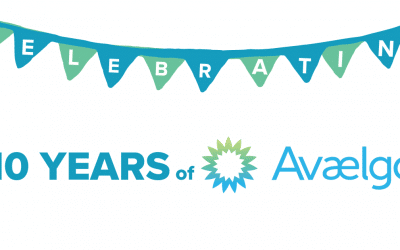 Mihai Tataran, General Manager of Avaelgo, has been nominated and accepted as Microsoft Regional Director, allowing him to join an extraordinary worldwide team of great IT experts and businessmen. 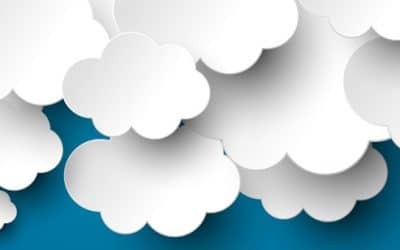 Attend these premium hands-on workshops and deep dive into what’s really like working with Containers in Microsoft Azure and/or how to design serverless solutions.